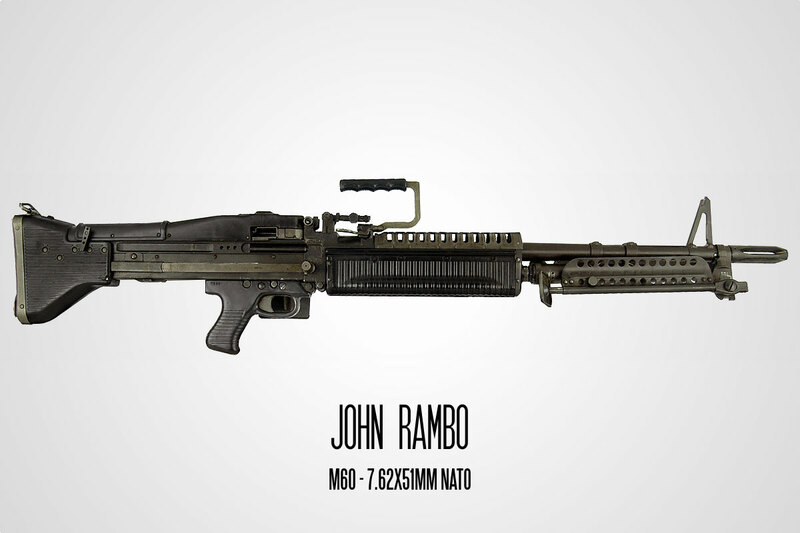 wouldn’t the Beretta 92 be more identified with martin riggs than John Mclane? 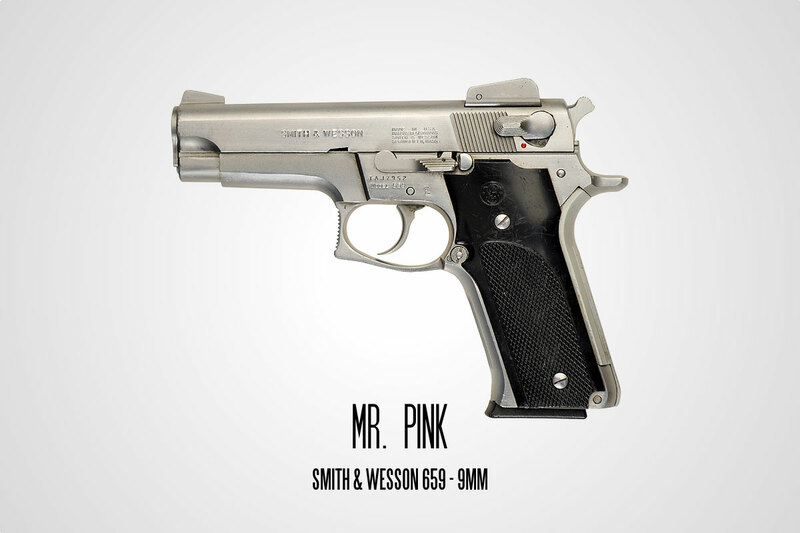 True… I think Riggs actually kept the Beretta throughout the whole Lethal Weapon series. McClane ditched it after the third movie. Blasphemy! No S&W 29 for Dirty Harry? 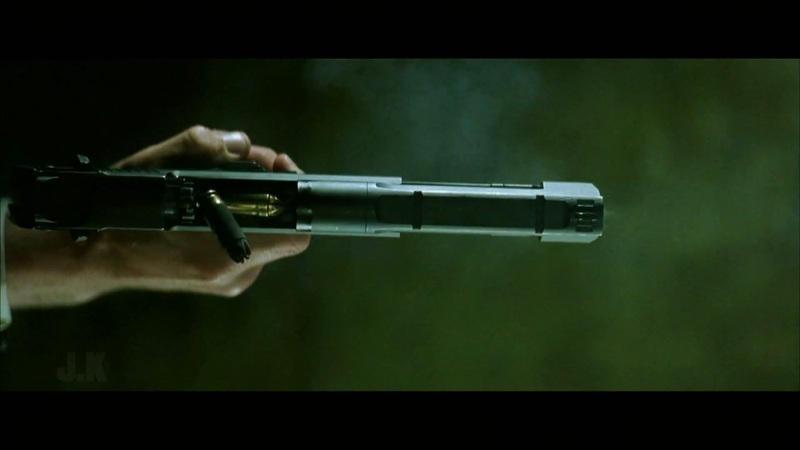 I’m not sure there is a more iconic movie gun. 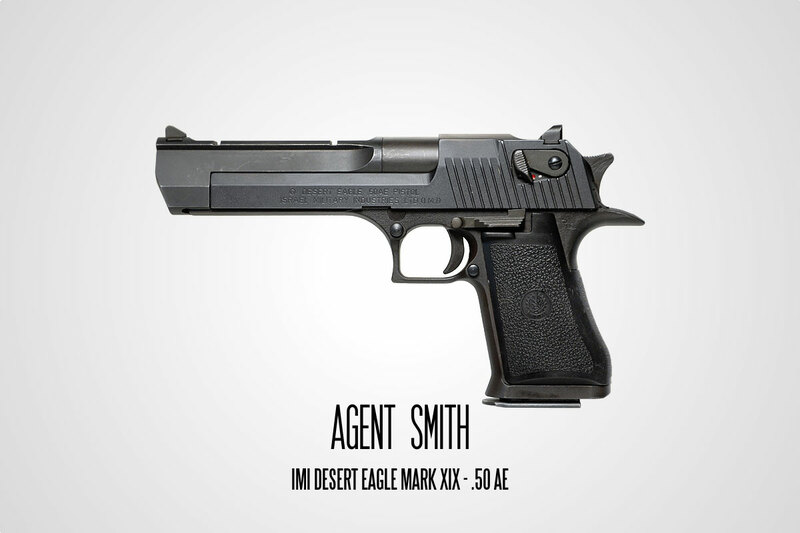 There’s actually quite a bit of animated debate about what model Desert Eagle the various agents use in the different movies. 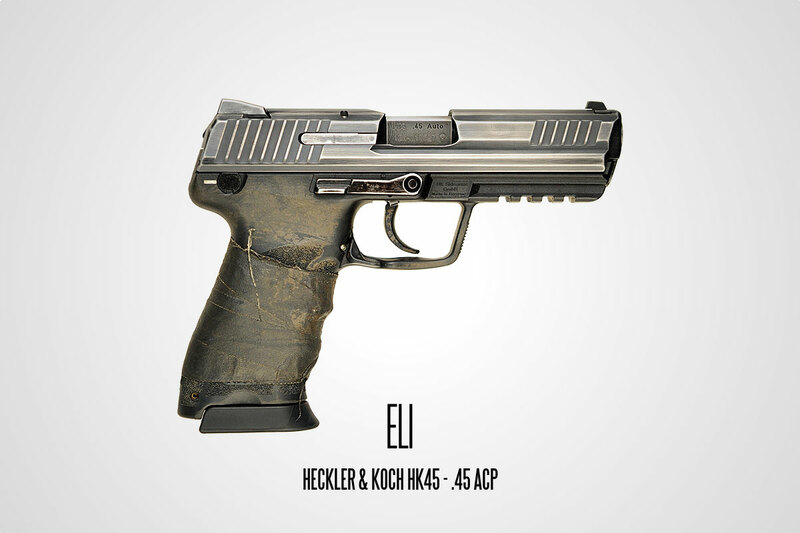 Based on round count, recoil, ejected brass, barrel diameter, etc. 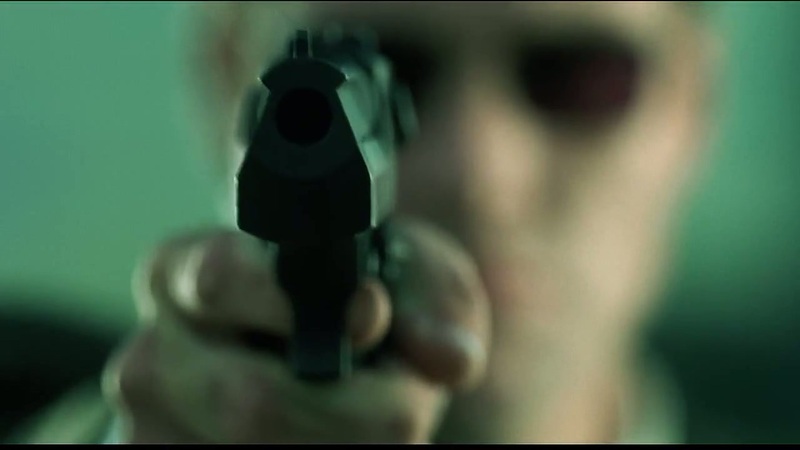 It’s never clear which agent has which caliber at any given time. Interesting! Yea that’s definitely not something most people would notice.